EVANSVILLE, IN April 11, 2017 – A spring style show, boutique shopping, and luncheon is returning on Tuesday, April 11th at 11am at the Evansville Country Club, located at 3810 Stringtown Road. 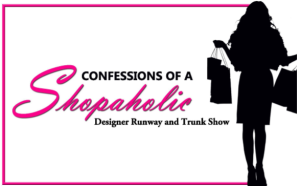 Confessions of a Shopaholic is sponsored by the Junior League of Evansville. Purchase your tickets today! House of Bluez, Evansville’s number one destination for premium denim and contemporary, fashion-forward clothing for women and men will be present at the event with spring’s hottest fashions for sale! House of Bluez is locally owned by Jodi Merrick, and she is passionate about helping everyone find just the right pair of designer jeans to fit their bodies. Tickets are $40 a person and can be purchased here. Doors open at 11:00 am with lunch and the fashion show starting at noon. 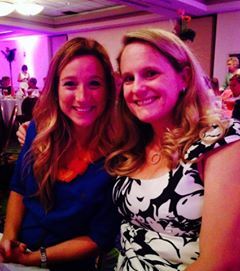 Proceeds from the ticket sales will benefit the Junior League of Evansville, Indiana, its mission, and charities.